Chicago, Illinois—June 5, 2018. 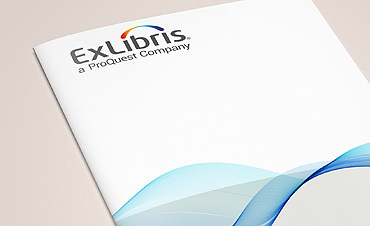 Ex Libris®, a ProQuest company, is pleased to announce that Liberty University has selected the Ex Libris Alma® library services platform. Liberty University is the largest private, nonprofit university in the United States and the largest university in Virginia. Alma will be implemented alongside the school’s Summon® discovery service. The Alma platform will facilitate the management and delivery of resources and support Summon’s robust patron-facing discovery services. 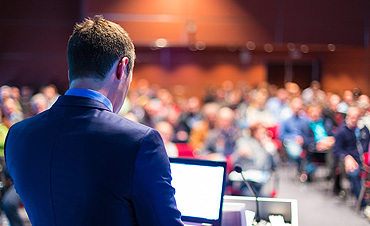 Major factors leading to the university’s choice of the Alma service were the availability of product features that match the institution’s needs and the positive experience that Liberty has had working with Ex Libris products and the Ex Libris team for more than a decade. The technological advances and enhanced features of the system will enable us to improve our customer service and better support teaching, learning, and research at Liberty University. The university’s Jerry Falwell Library looks forward to the greater degree of automation that the Alma platform will provide. Through this automation, the interaction between library processes and other university systems will improve significantly. The library’s tighter integration with the university’s storage and retrieval system will streamline workflows and increase the discoverability of resources, while customer service will be enhanced—for example, by automatically issuing reminders regarding the return or renewal of items before their due date. Located in central Virginia, Liberty University is the largest private, nonprofit university in the United States and the largest university in Virginia. Liberty University is accredited by the Southern Association of Colleges and Schools Commission on Colleges to award associate, bachelor’s, master’s, specialist, and doctoral degrees. For more information on Liberty University, see https://www.liberty.edu/aboutliberty/.